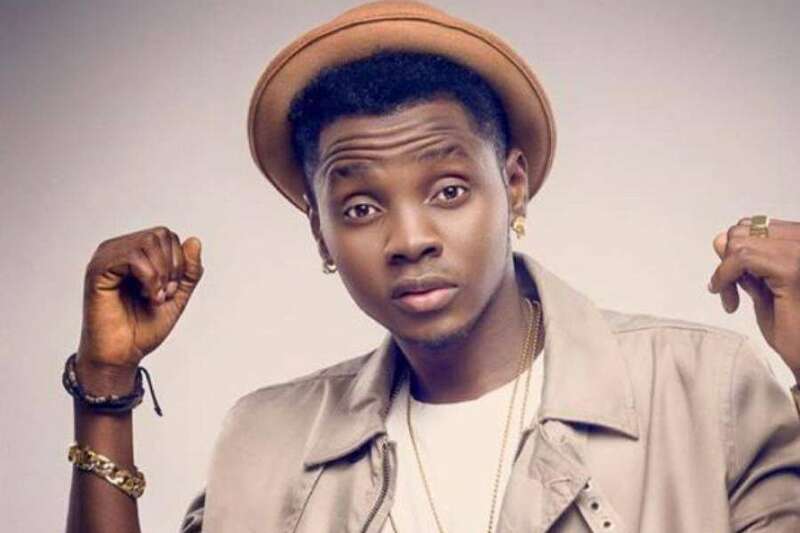 KIZZ DANIEL’S EX-MANAGER, LAWRENCE, FINALLY REACTS TO BEING SACKED. 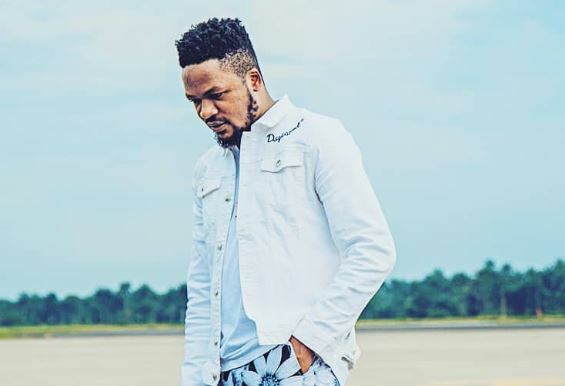 Kizz Daniel’s former supervisor, Tumi Lawrence, who recently got changed by UK–based Rebecca Junaid, has reacted days after being sacked by Fly Boy Inc. management. 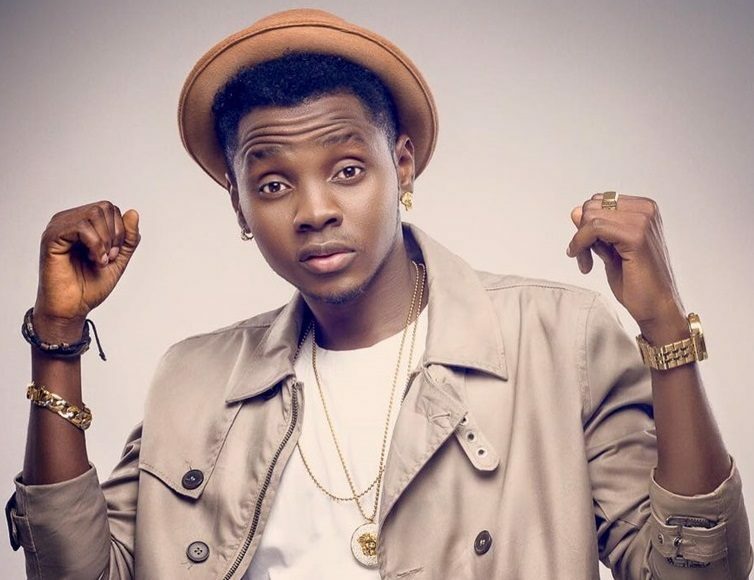 In the statement, Kizz Daniel noted that a new head of management and public relations personnel will represent the record label and its flagship artiste. “Flyboy Inc is not responsible for any statement issued by any party, therefore please disregard any unverified stories making the rounds on social media, blogs, and other news outlets. “Fly Boy Inc holds other artists, staff and industry personnel in high regard. “Fly Boy Inc and Kizz Daniel are under new management led by Rebecca Junaid (@Flyboytexh) and the public relations personnel are Ogaga Sakpaide (@ogagus).